Leadership Coach. Consultant. Facilitator. Speaker. Entrepreneur. 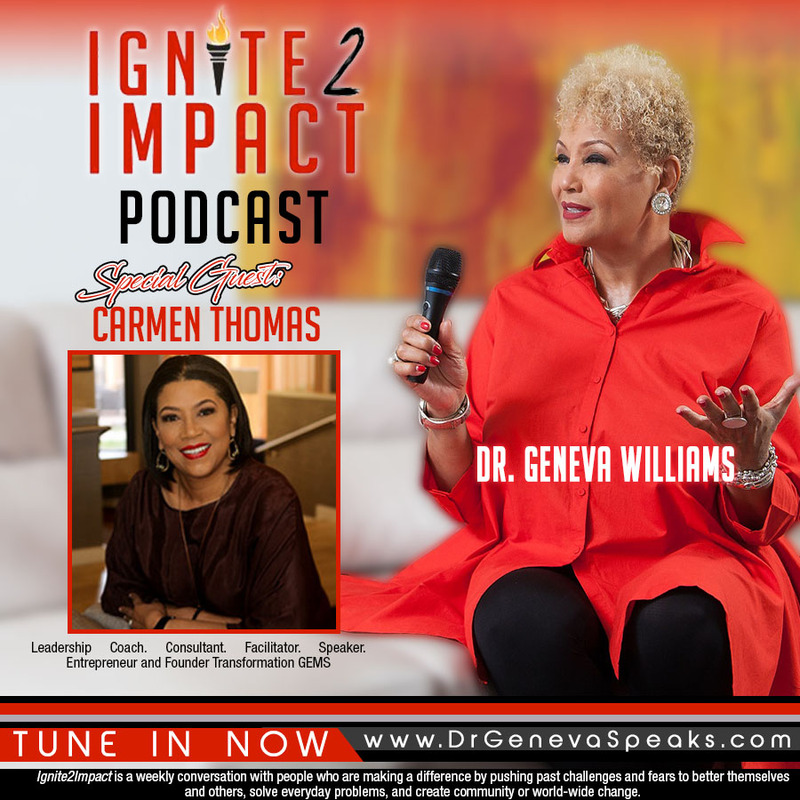 Carmen Thomas is a top notch exuberant entrepreneur. She is the originator of Transformation Empowerment Solutions: a successful leadership firm that offers custom made winning programs, specializing in life changing leadership and organizational development. 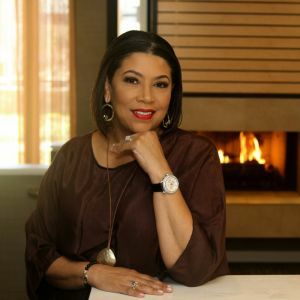 As a LEADERSHIP COACH: Carmen Thomas is an advisor to a vast amount of Successful Entrepreneurial Businesses, Various Organizations, Chief Executive Officers and serves as a role model to diverse Board Member. She is well recognized as the top executive coach’s in her region. As a CONSULTANT: Carmen specializes in providing vital information to executives and leadership teams. Her strategic method assist in helping top officials reach their full potential through a solution focused process with cohesive organizational change, and process transformation. As a FACILITATOR: Carmen’s unprecedented professional workshops, conferences and seminar programs are strategically customized to deliver results that are measurable and sustainable. As a SPEAKER: Carmen serves as a dynamic spokesperson to nationwide businesses that leads to phenomenal growth, personal and professional development. She offers an amazing keynote address with her unique teaching style from her years of experience in the world of leadership and business. As an ENTREPRENEUR/AUTHOR: Carmen’s extensive research background offers a new and vibrant taste to leadership. She has implemented several programs, such as tactical leadership, mentoring and new employee orientation programs. Her public speaking abilities offer, motivational speaking and presentations on self-esteem, foreclosure prevention and life skills that will leave you speechless. She has owned and operated a Real Estate Company, Residential Marketing Consulting Company, a Nonprofit Company called Unstoppable Families, Being U 4Real Self-Esteem Boutique and most currently the Meetups Global Networking Group, networking with over 500 women entrepreneurs. She is the author of two books: Being U 4Real and Foreclosure Prevention. Carmen brings expertise to her work with over 20 years in leadership development, marketing, customer service, problem solving, entrepreneurism, real estate sales, leasing, residential and commercial for private and state government. She has a Green Belt in Lean Process Improvement, Bachelor of Science Degree in Management & Organizational Development, Master of Arts Degree in Family Studies and currently pursuing a Doctorate Degree in Transformational Leadership with a specialization in Culture Transformation. Carmen Thomas’ clients value her for her highly exceptional commitment to diversity, excellence, integrity and results.